Master a growing roster of powerful Legends, each with their own unique personality, strengths and abilities that are easy to pick up but challenging to truly master. Choose your Legend and combine their unique skills together with other players to form the ultimate crew. Use your abilities–and your wits–to make strategic calls on the fly, adapting your crew's strengths to meet new challenges as the match evolves. 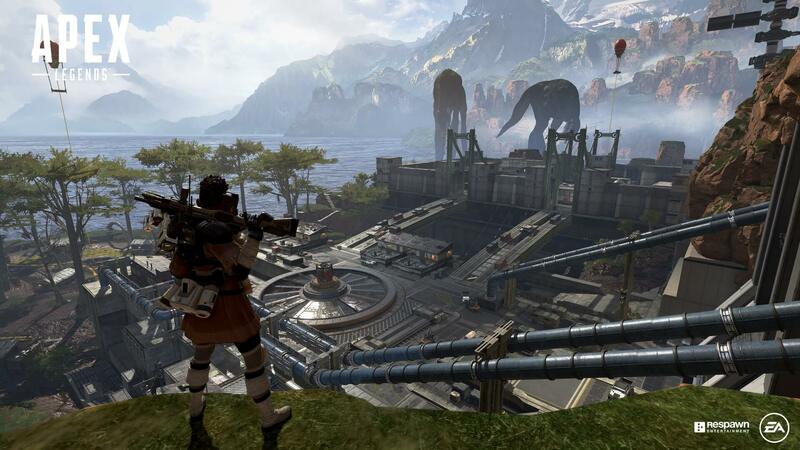 Experience a brand-new array of innovative features that level up the Battle Royale genre, including Respawn Beacons, Smart Comms, Intelligent Inventory and an all-new way to drop into the action with Jumpmaster deployment. Drop in and loot up with a host of powerful weapons, diverse attachments and useful armor to protect you in battle. After the fight, collect a wealth of cosmetic options for personalizing your character and weapons, and unlock new ways to show off during the match. 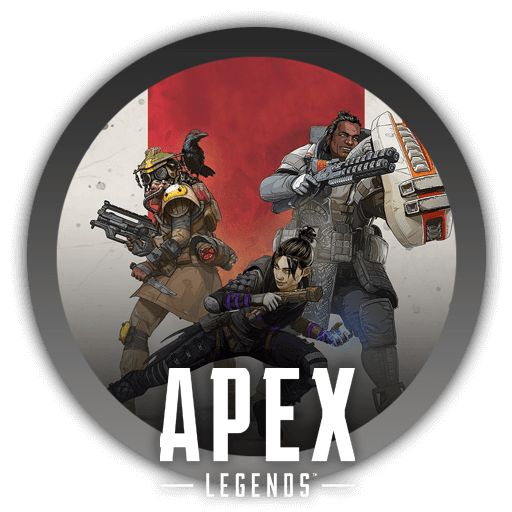 Free Rewards: Everyone who plays Apex Legends Season 1 can earn 1 Wild Frontier Legend Skin, 5 Apex Packs and 18 Wild Frontier Stat Trackers. Battle Pass Rewards:Earn over 100 unique items throughout the season – everything you snag before the season’s over is yours to keep.